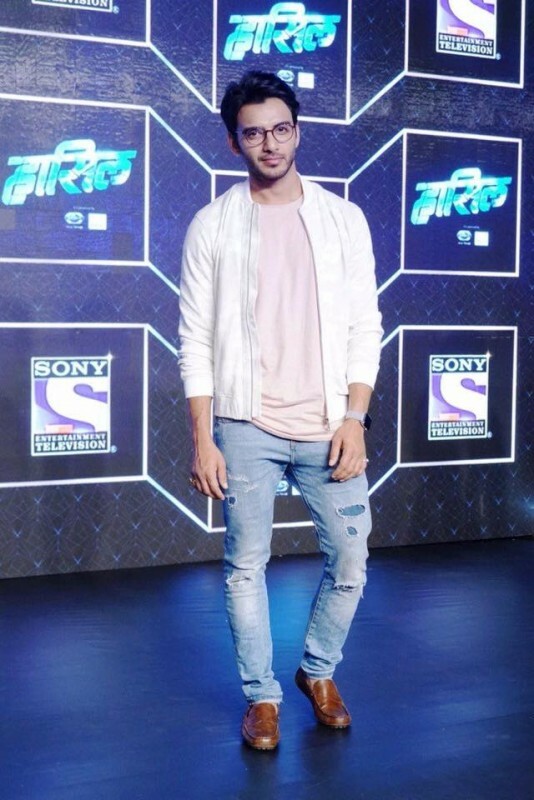 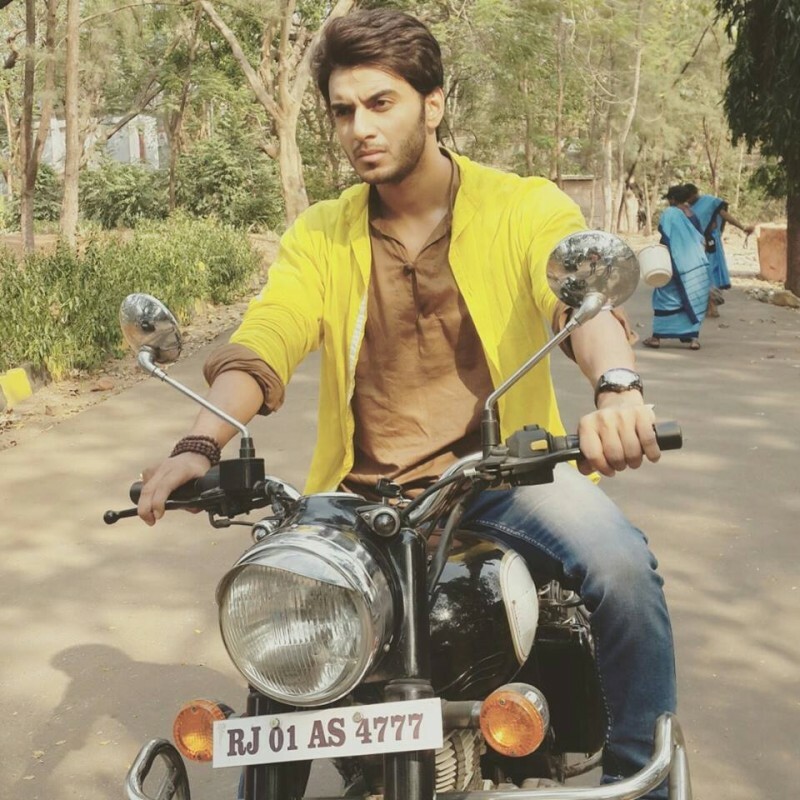 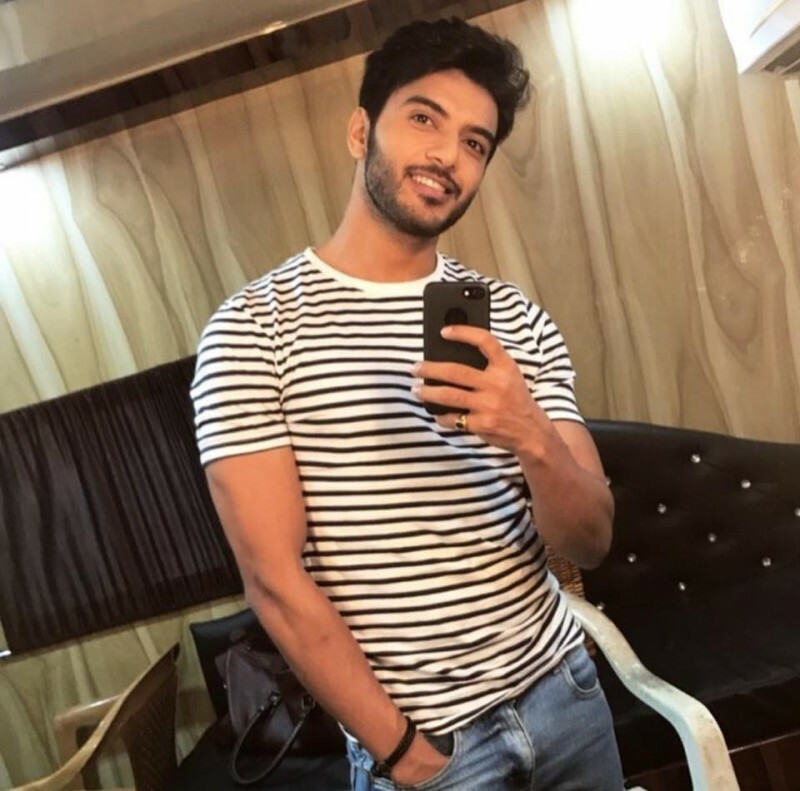 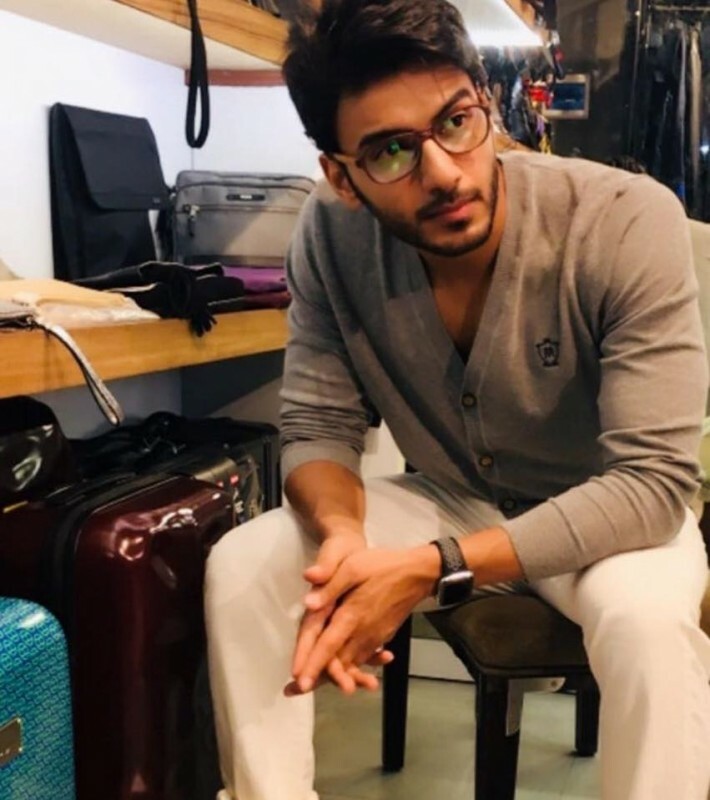 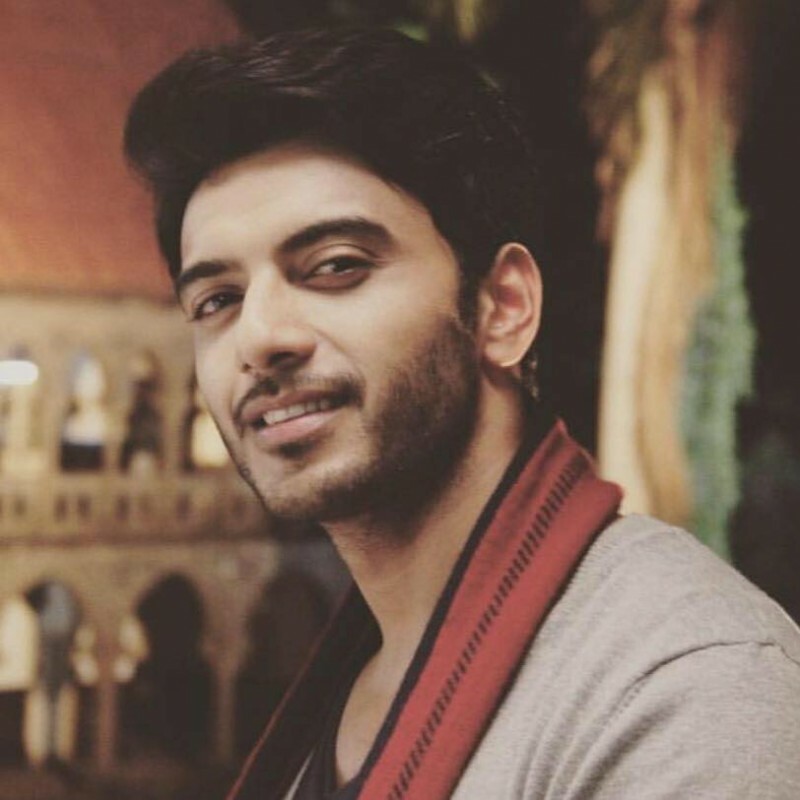 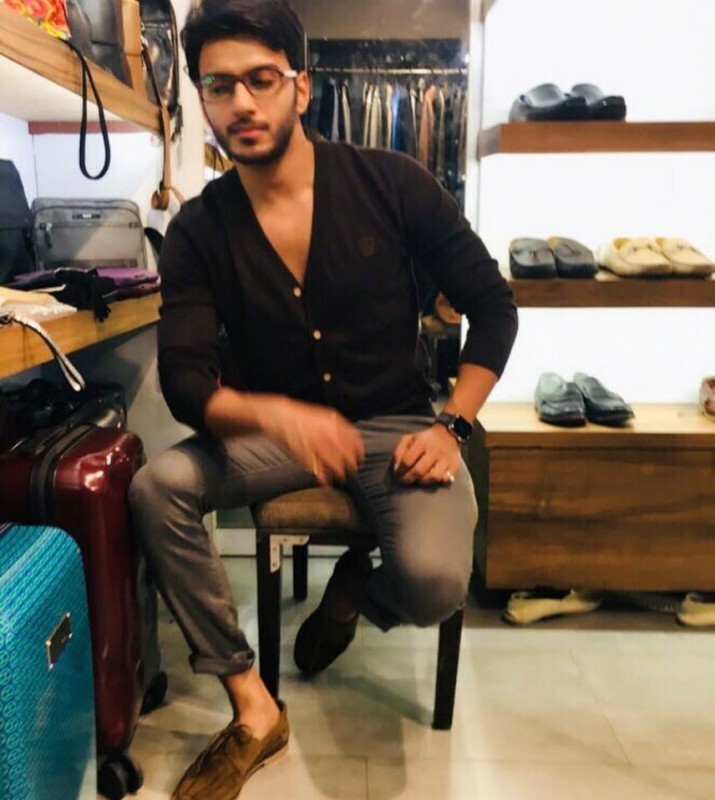 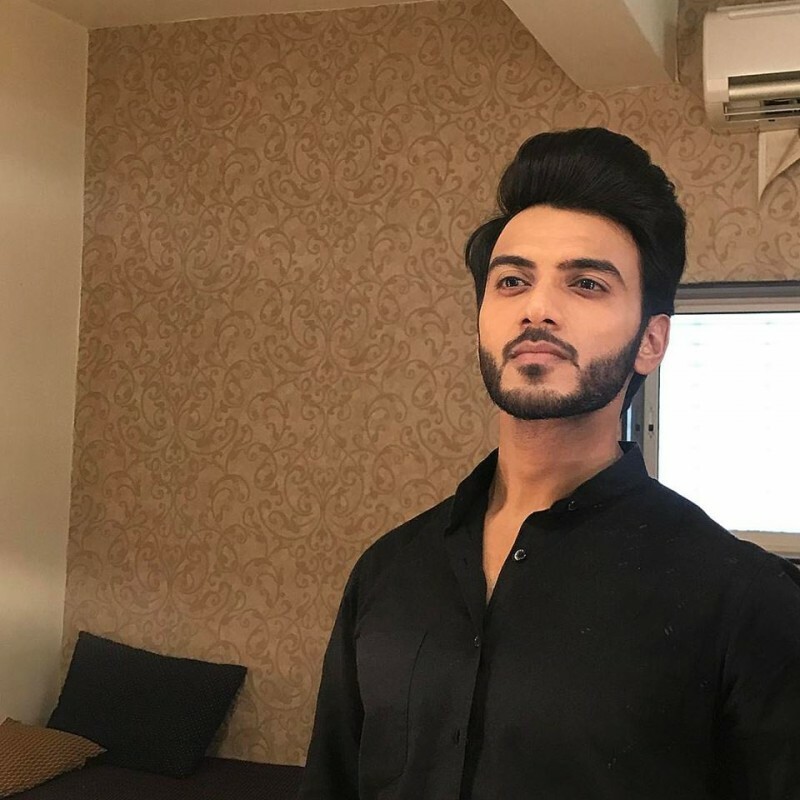 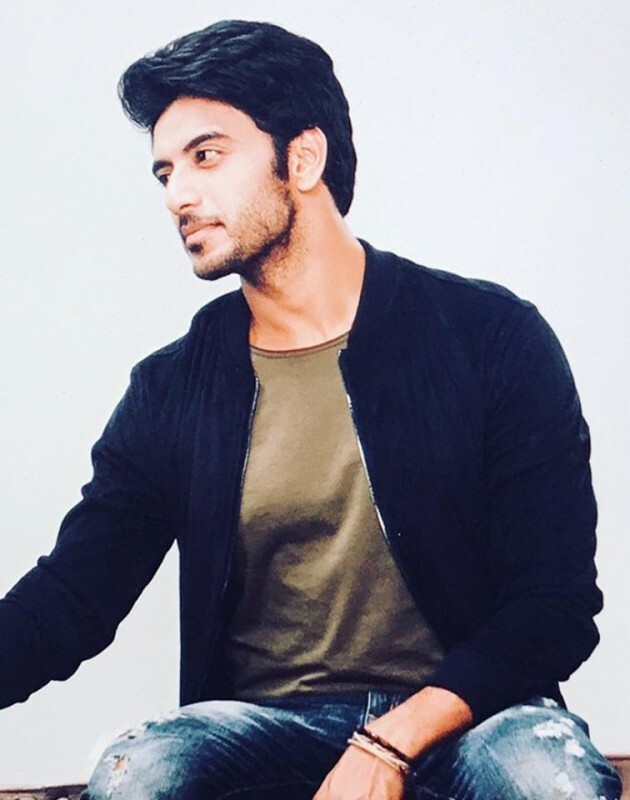 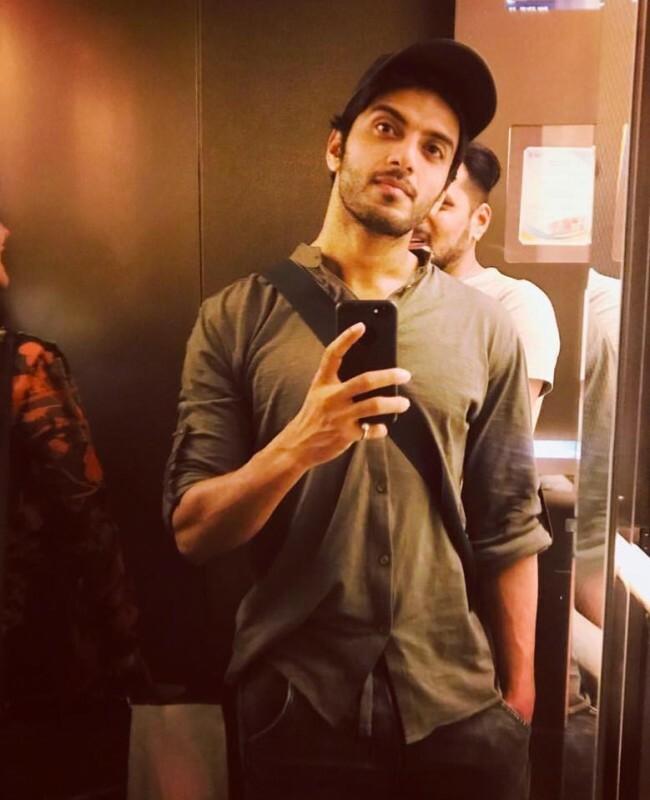 Vikram Singh Chauhan is an Indian actor and model. 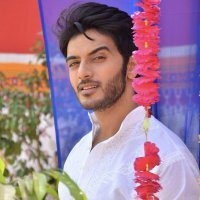 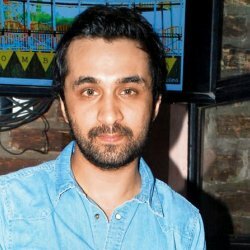 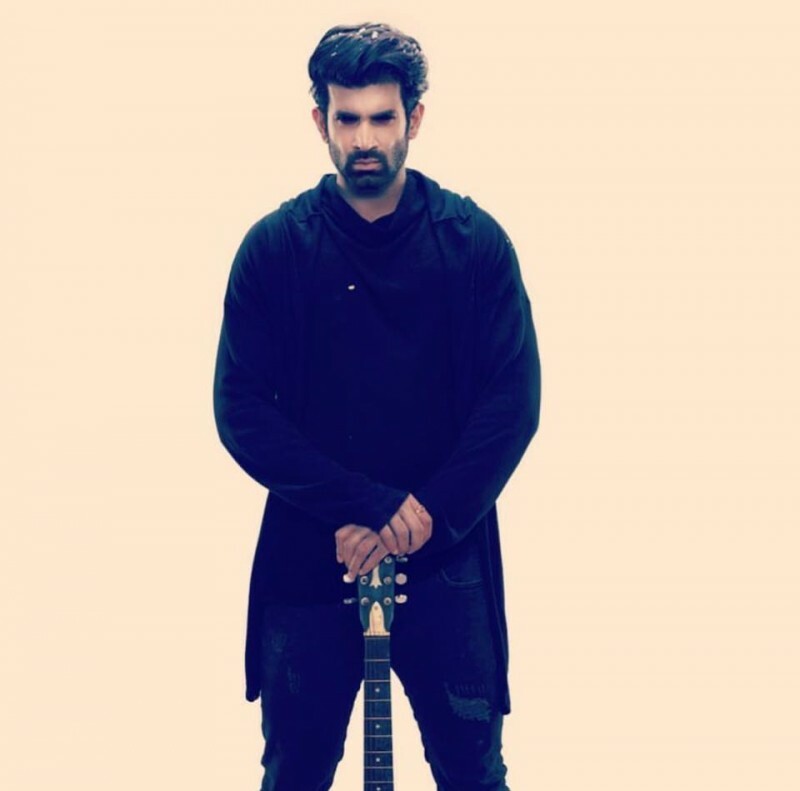 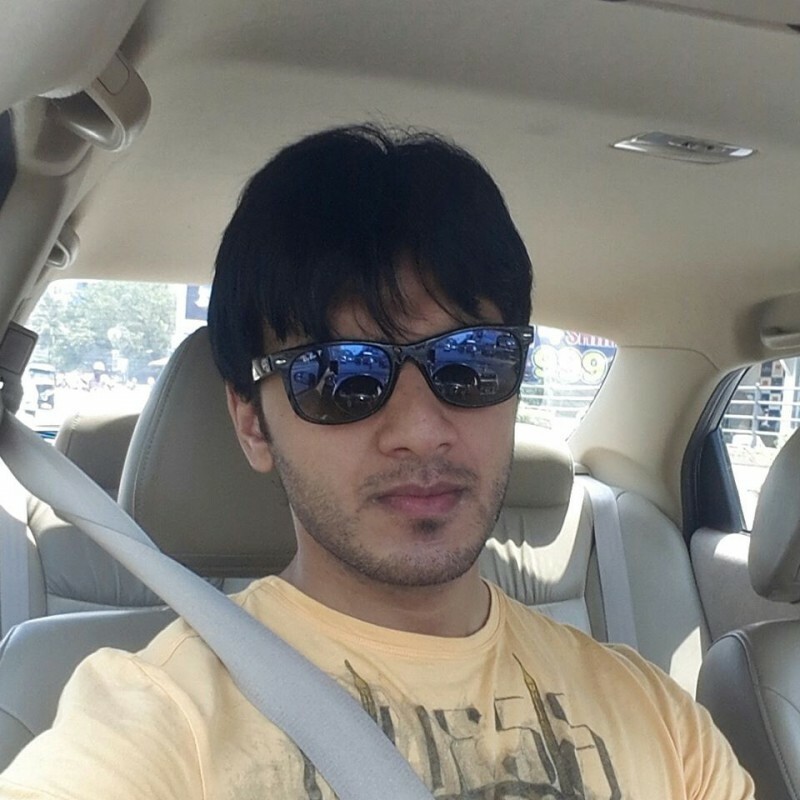 He has worked in Indian famous and popular romantic and family serials. 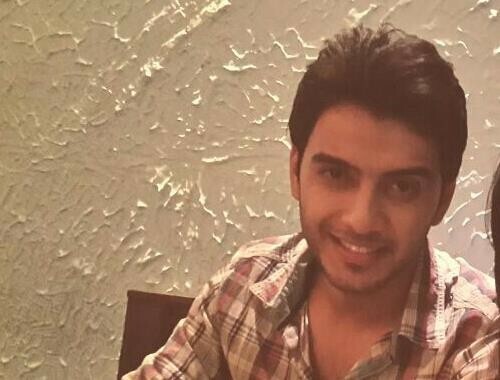 He joined Indian drama industry in 2012 and started his carer from drama serial Qabool Hai. 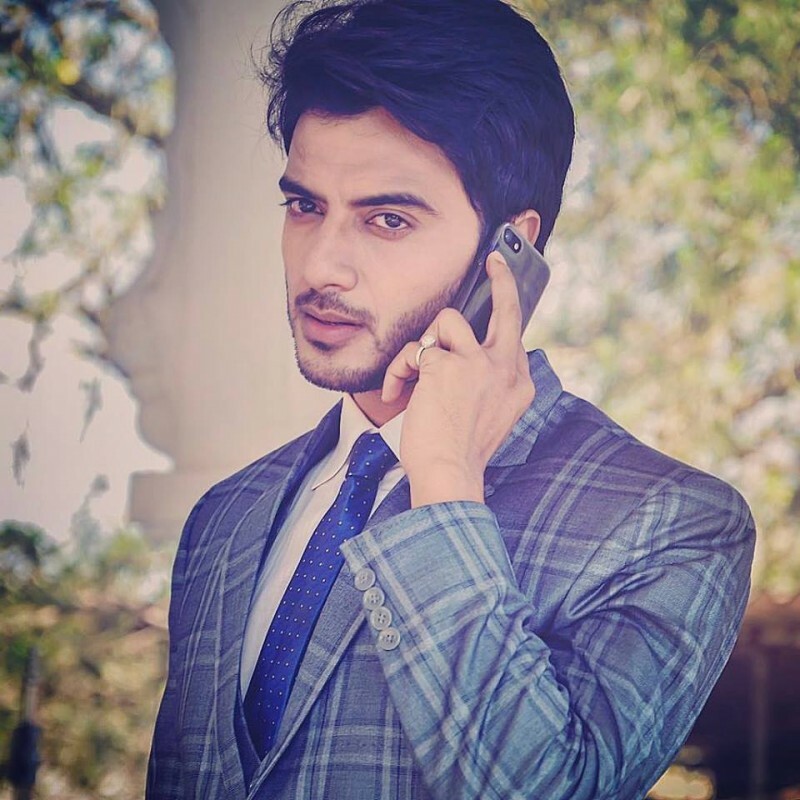 He has a very ravishing and smart looking personality.